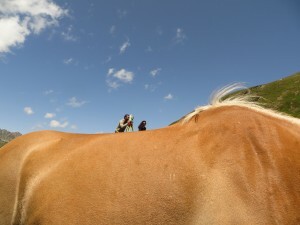 An amazing summer school took place last week in Obergurgl, Austria (http://www.uibk.ac.at/geographie/summerschool/). The focus was to investigate the various close range photogrammetry remote sensing techniques for alpine terrain research. Such an international environment made the atmosphere very interesting. I met other researchers from Austria, Germany, Italy, Poland and even Equador!!! Professors in remote sensing and photogrammetry from Germany and Italy insipred us with their talks. 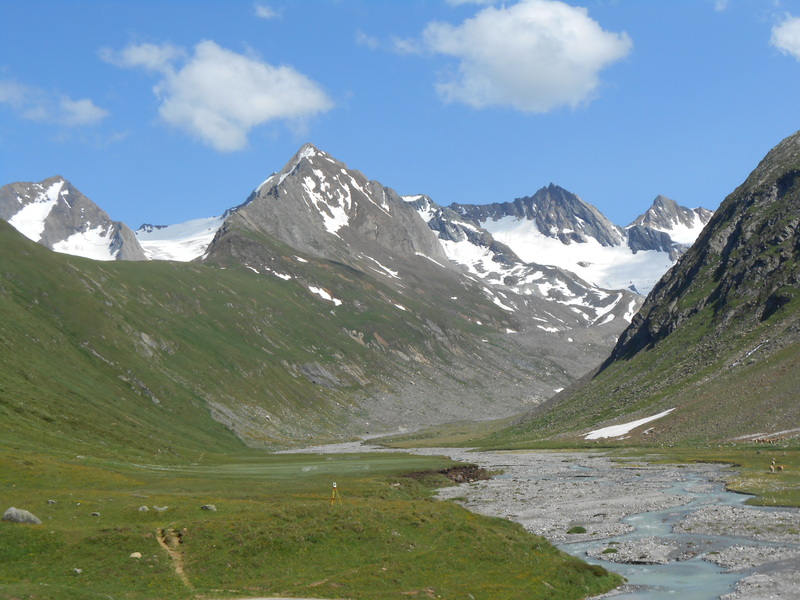 The days were very busy with data collection in the alps and data processing, however the fieldwork gave us the opportunity to explore the beautiful mountains and refresh our minds. The best part of course was the social events with tasty austrian beers. The weather was incredibly warm, even the locals became crazy in such a warm environment; I couldn’t believe that Austrian drivers use the horn, this is a Greek habit! The organiser Dr. Martin Rutzinger successfully managed to create a great event and make everybody happy. 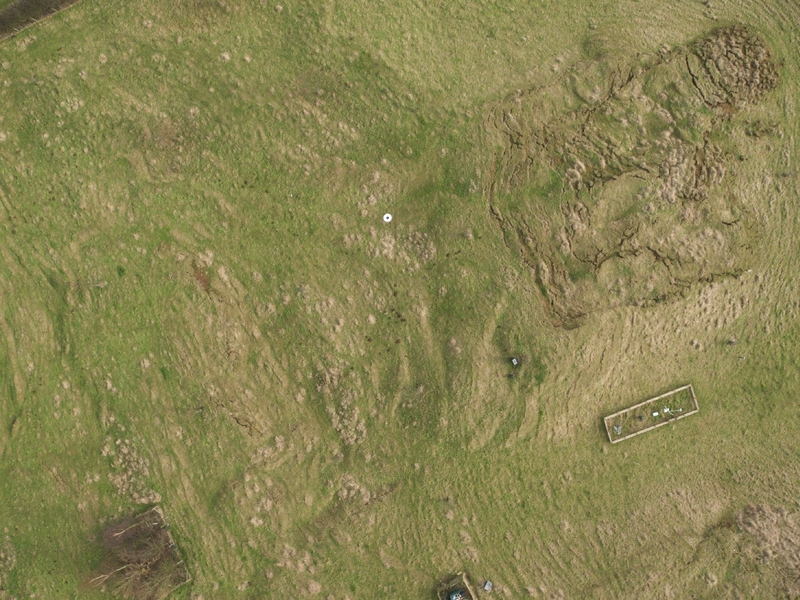 Landslide monitoring with UAV-based approach requires regular imagery acquisition at Hollin Hill British Geological Survey (BGS) observatory site, North Yorkshire. 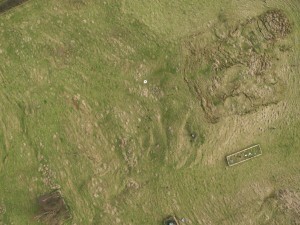 The attached UAV image reveals the progading lobe, intermediate scarps and other landslide features. The main purpose of this work is to detect the surface change and the landslide velocity field by combining surface matching algorithm and image correlation techniques with UAV-derived mutli-temporal DTMs. 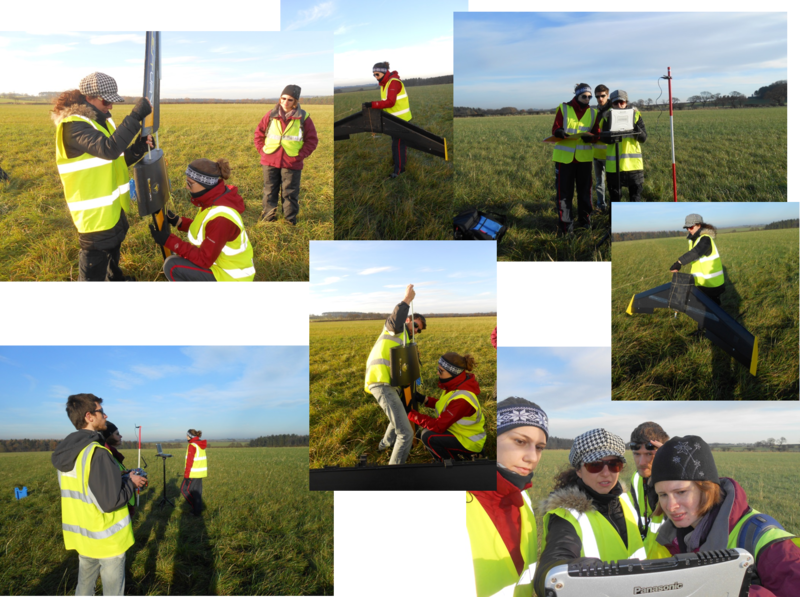 So, last Monday (15/12/2014) was a successful day of the final UAV data collection for the year 2014 at Hollin Hill, UAV flying, terrestrial laser scanning and surveying … we are happy! We are ready for more UAV flying next year. Best wishes from the Newcastle UAV crew.